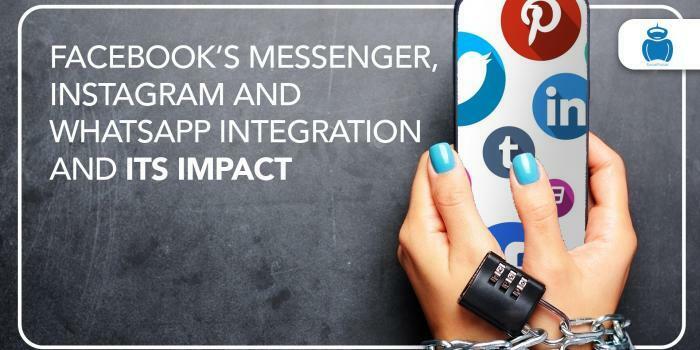 One of the most notable announcements made by Facebook in the recent past has been its intention of integrating Instagram, WhatsApp and Messenger so that it facilitates cross-communication between the users. This is a powerful move and an easy one because Facebook acquired WhatsApp in 2014 and Instagram in 2012. However, the company assured that the three social platforms would still remain distinct. The work to facilitate this move is expected to take at least a year. However, listed below are a few things that a user should know about the integration, especially if you are a social media management company in Kerala. Integration of the three social platforms would make messaging more convenient, reliable and simple. Through the integration, the company is trying to pass on streamlined user experience in the case of cross-messaging. However, the messages will be private and encrypted end-to-end for the sake of security. The demographic is likely to be more varied and this requires extra planning in terms of content. Even the ages groups may be different and digital marketing agencies would have to tackle Facebook users that fall into higher age groups as well. 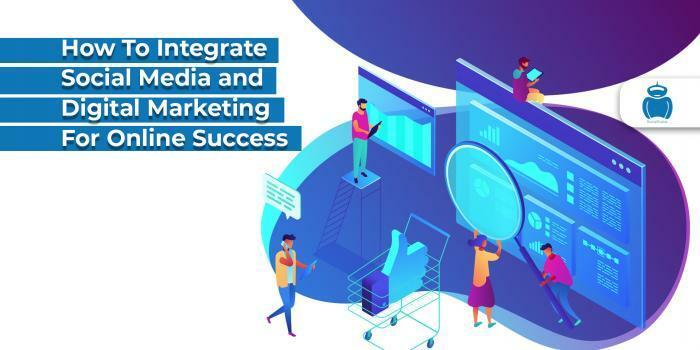 For businesses that have a strong presence in social media, it means reaching out to a much bigger audience when the messaging among the three are integrated. A digital marketing agency in Kochi like socialpulsar.in would be required to plan content and reach it out for a much bigger audience of its clients. With the largest numbers of WhatsApp users coming in from Europe, Asia and S. America, gathering a large audience may not be a problem any longer. Facebook is looking to add exclusive features that users of the integrated platform would have to pay for. This is likely to bring in larger profits for Facebook which is crucial for the company’s survival and well-being. 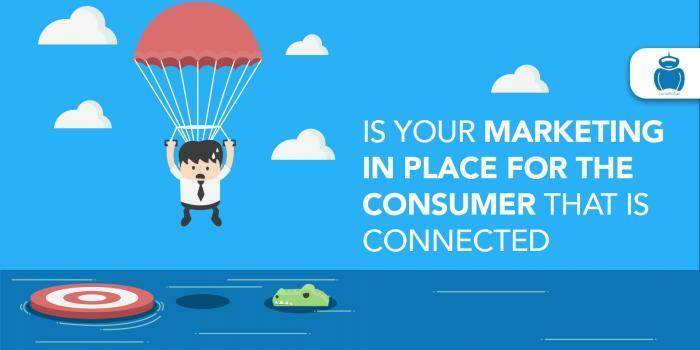 This is a great opportunity that has come in as a boon for marketers. The inclusion of Automated chat features contribute to the trends of today: AI, personalization, interactivity and automation. 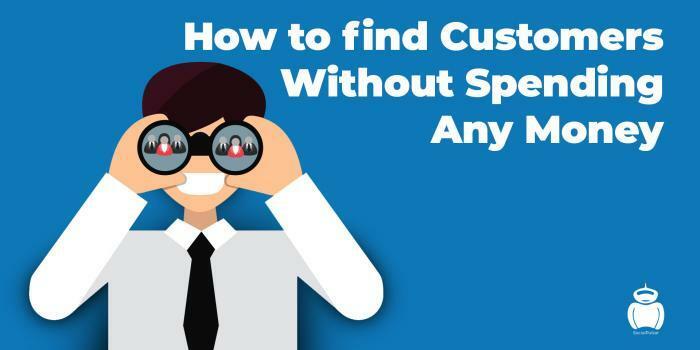 This translates to instant personalized customer service. A single chat bot-building platform will help to reach out to diverse customers (of clients) across different populations. 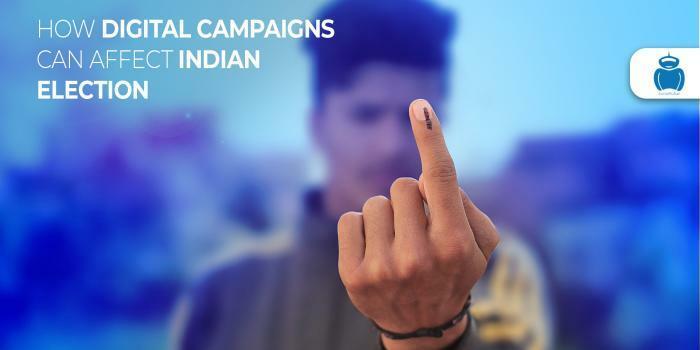 This is likely to enable social media marketing companies in Kerala to create a communication channel for their clients that is more engaging and friendly than email marketing. 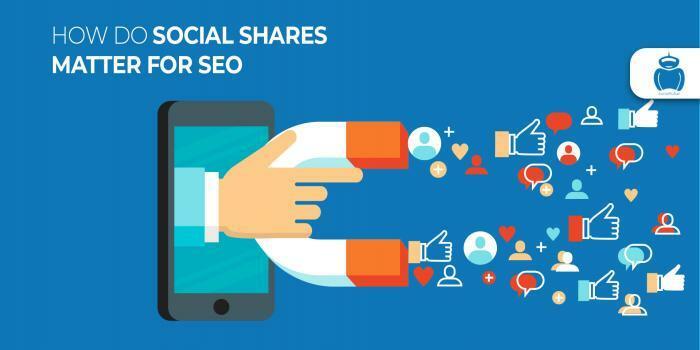 The open rates of the content in the integrated platform is expected to be 60 to 80 percent and open rates and click rates can be up to 8 times higher. Facebook wants to build the best experience as far as messaging is concerned for the users of the three applications. 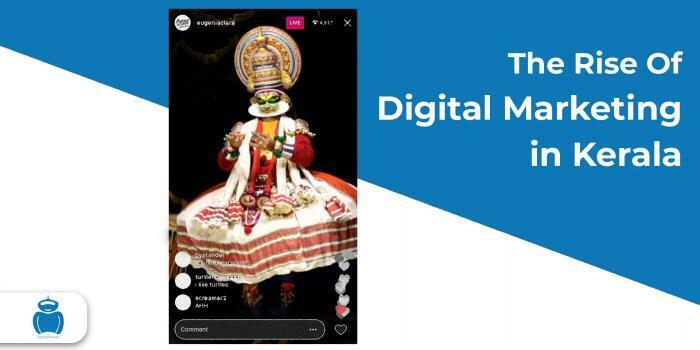 In India, the southernmost state of Kerala is fast becoming a force to be reckoned with as far as digital marketing is concerned. This could be attributed to the influence of the Infopark and the SmartCity. With the thrust given to the IT industry in Kerala, the digital marketing industry is only expected to register tremendous growth in the coming years. Currently, the internet penetration in Kerala is nearly 37 percent and it is more than the national average. By 2025, this is expected to grow to the 50 to 55 percent level because of the rapid developments in the telecom sector. Kochi is the center of IT growth in Kerala and a committed digital marketing agency in Kochi will be in a better position to contribute and benefit from the developments in this sector. Traditional media such as radio, television, and print are referred to as push marketing channels. Digital marketing channels include blogs, email, mobiles, social networks, videos, and search engines. They are referred to as pull channels. The difference between the two channels is the way in which they get across to their potential customers. 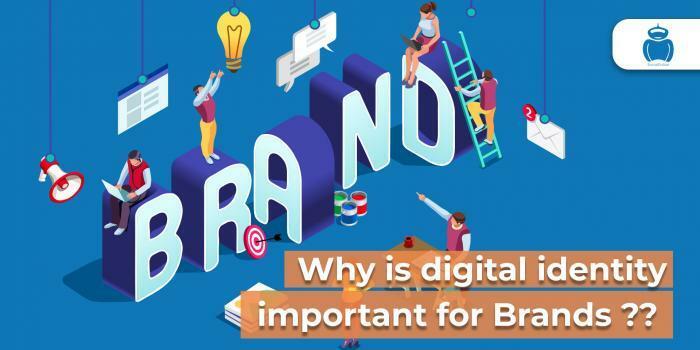 As digital marketing employs online vehicles for marketing products and services, it is possible for them to micro-target customers. 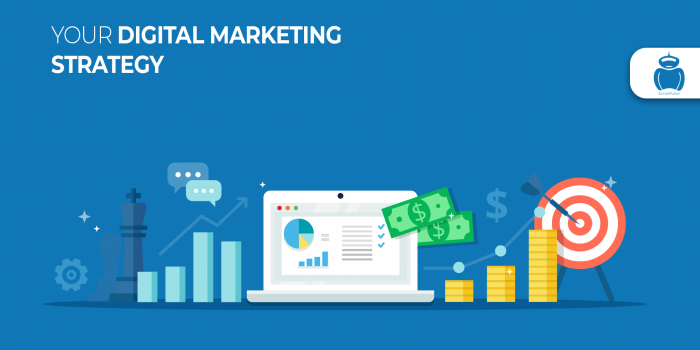 Gradually, the businesses in India are waking up to the fact that online marketing is big time aware and are increasing their budget allocations for digital marketing efforts to new heights. Digital advertising spends are expected to be much higher than media advertising in the coming years. 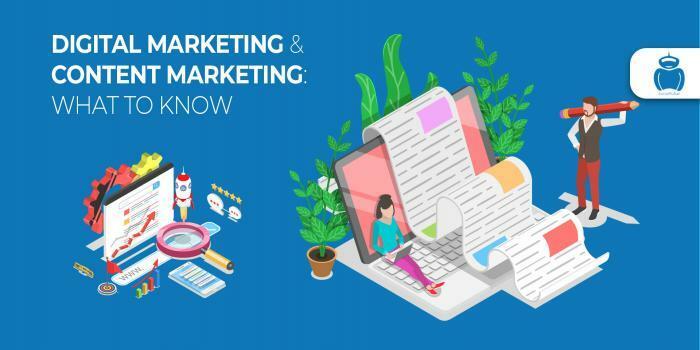 However, businesses need the support of experienced digital marketing or social media marketing consultant in order to take optimum advantage of the developments in this field. A properly targeted and measured digital marketing effort provides desired outcomes. None of the other forms of marketing allow marketers to precisely track leads and analyze their actions. Google Analytics makes it much easier for businesses to make decisions quickly and optimize marketing campaigns so as to achieve the highest ROIs. But then, businesses have to work with an experienced Google analytics consultant in order to derive meaningful outcomes. Social media assumes a lot of importance in today’s world as it enables better customer engagement. With more than 230 million users active on Facebook every month, it makes sense for companies to start their social media marketing efforts from there. Irrespective of their area of operation, all businesses have benefited from social media campaigns. All these points towards just one thing. Digital marketing is all set to register tremendous growth in Kerala. Now, it is your turn to take the right decision and work with the best digital marketing service provider in Kochi to take your business to a higher level this year.